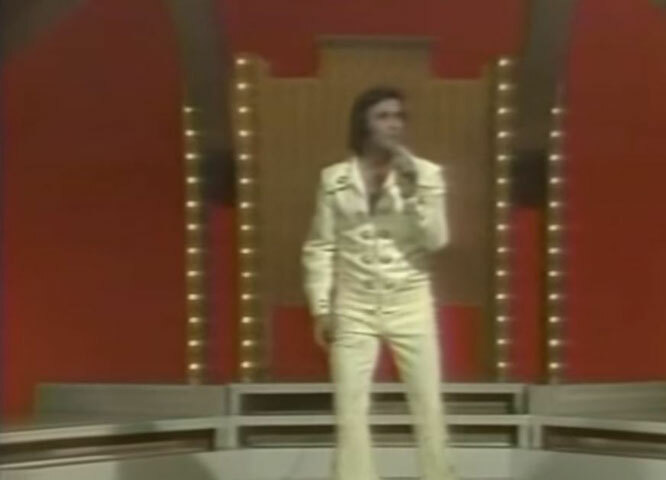 Columbia Records released a remake by Dion on a single recorded in 1962, as catalogue number 4 42662.It reached No. 2 Billboard Hot 100 (behind "Hey Paula" by Paul & Paula), giving him a major worldwide success. 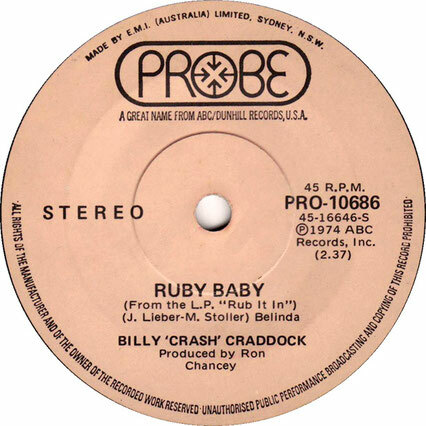 Billy "Crash" Craddock who had a number one country hit.This version was included the album Rub It In in 1974. It was also released on his 2009 live album Live -N- Kickin'. Ruby, Ruby, Ruby will you be mine? Now, listen, now Ruby, Ruby, when will you be mine?